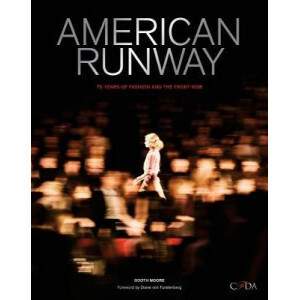 Charting the movements, developments and ideas that transformed the way women dress, this book gives a unique perspective on the history of twentieth-century fashion. 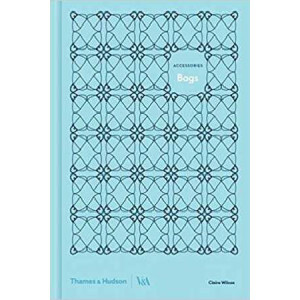 From the invention of the bias cu..
A visual feast of 400 dazzling images, this is a comprehensive survey of the genre over the last century. 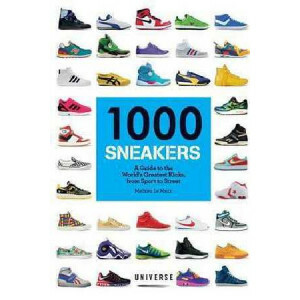 The book also offers an overview of the development of fashion, as seen through the eyes of th..
Every sneaker has a story to tell, and this encyclopedic book features 1,000 full-color images of the sneakers that have most influenced global sneaker culture with examples to e.. 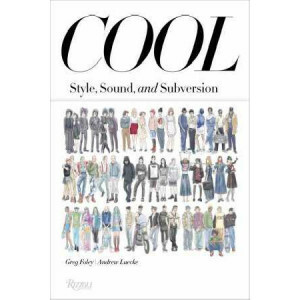 This definitive compilation is an encyclopedic celebration of the most popular, style-setting T-shirts from the 1950s to the present. 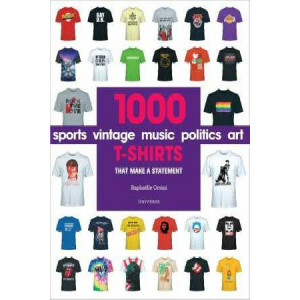 Included in this collection are every type of T-shirt, from counte.. 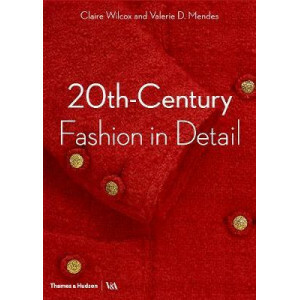 Revealing the elaborate embroidery, intricate pleats and daring cuts that make up some of the 20th century's most beautiful garments, this book explores the specific techniques used by couturiers as t.. The 50 key modes, garments, and designers, each explained in half a minute! 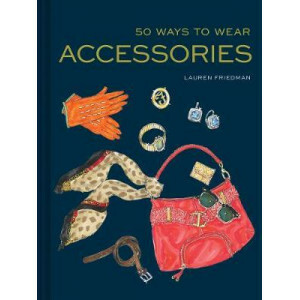 Even if you' re not a regular follower of Suzy Bubble, Le Happy, or The Sartorialist, you probably have some feeling for f..
From the author of 50 Ways to Wear a Scarf and 50 Ways to Wear Denim, comes the perfect follow-up for the ever-popular series: 50 Ways to Wear Accessories! Savvy and smartly designed, this gifty littl.. 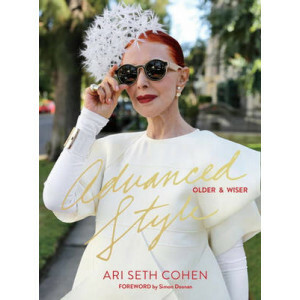 This follow up to bestselling Advanced Style (Powerhouse, 2012, also available) features more senior street style and inspiration from all over the globe. 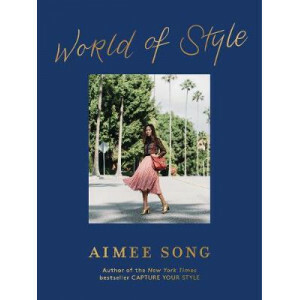 In this new edition Ari Seth Cohen shares his..
*From the author of the New York Times bestseller Capture Your Style* Aimee Song is a fashion icon, a sartorial star, the blogger behind Song of Style, and the author of Capture Your Style. 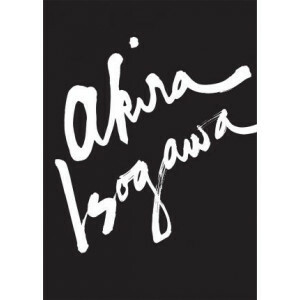 Here ..
Akira Isogawa delves into the creative world of one of Australia's best known and most loved designers. 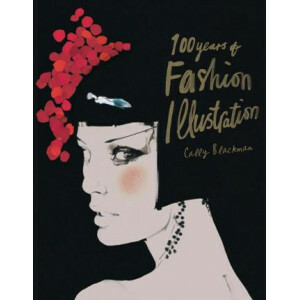 Beautifully illustrated and with more than 50 garments, it explores the background, inspirations.. 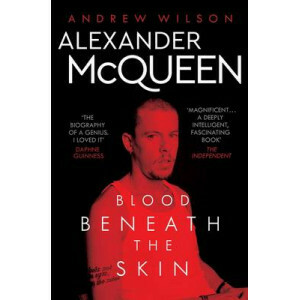 When Alexander McQueen committed suicide in February 2010, aged just 40, a shocked world mourned the loss of its most visionary fashion designer. 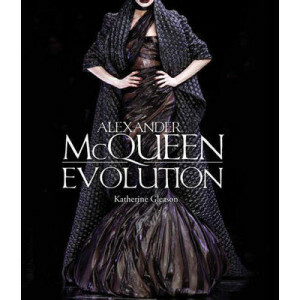 McQueen had risen from humble beginnings as the young..
Alexander McQueen: Evolution is the story of the designer's thirty-five runway shows and the genius behind them. 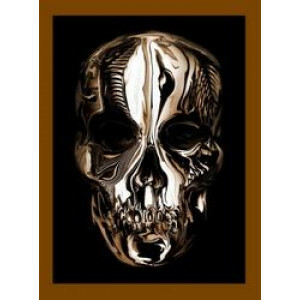 From Jack the Ripper Stalks His Victims, his 1992 graduate collection, to Plato's Atlan..
Alexander McQueen (1969-2010) was one of the most influential, imaginative and inspirational designers at the turn of the millennium. 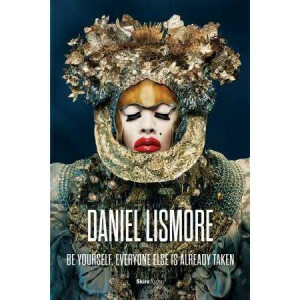 His fashions both challenged and expanded the conventional paramet..
'I love people that make an effort; the old woman in the supermarket with the frilly leopard-print outfit on, that's who I want to look at and follow around.' 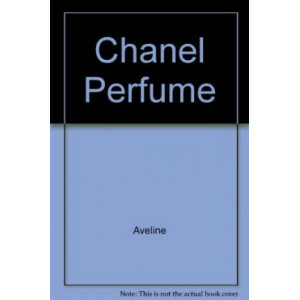 Alice Hawkins Displaying an uncommon fla..
'Chanel is France's greatest figure... the most impetuous, the most brilliantly insufferable woman there ever was.' 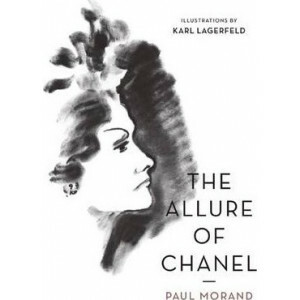 Paul Morand Paul Morand's last book, one of the most appealing of his oeuvre, b.. Fully revised and updated! Over 60 new pages! New longer title! 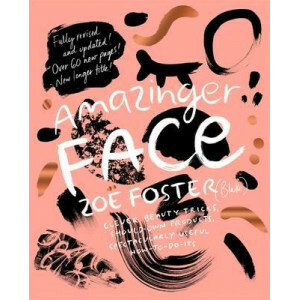 Sometimes a lady just needs to know the most flattering lipstick for her skin tone, or how to correctly use sunscreen, or a very quick h..
New York Fashion Week has served many purposes throughout its long history, but it has always remained at the centre of the American fashion world. 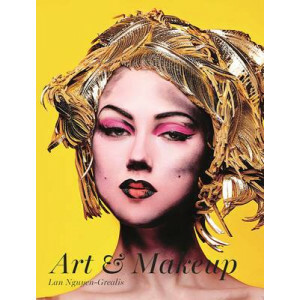 During World War II, Fashion Week challenged the dom..
Art & Makeup is a stunning showcase of work created by award-winning makeup artist, Lan Nguyen-Grealis. 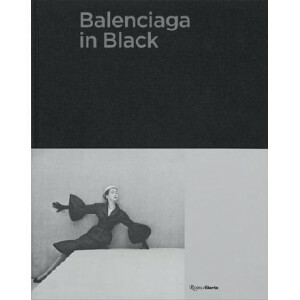 The looks created specially for the book are inspired by the worlds of art, sculpture, cinema an..
Humorous essays about the fashion industry--..
Illuminating the evolution of bag designs and uses from the medieval period to today, the author explores early drawstring creations and richly worked ecclesiastical purses, before looking at large wo..
Balenciaga in Black explores the creative genius of Cristobal Balenciaga, 'the couturier's couturier' - the fashion designer revered by all other fashion designers. 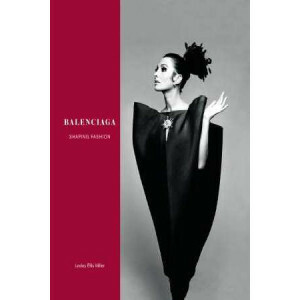 Black served as inspiration and gui..
More than four decades after his death, the enigmatic Spanish couturier Cristobal Balenciaga (1895-1972) has become a legendary figure in the history of twentieth-century fashion. 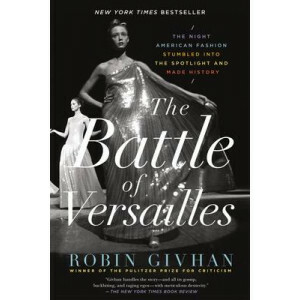 His name is a byword..
On November 28, 1973, the world's social elite gathered at the Palace of Versailles for an international fashion show. 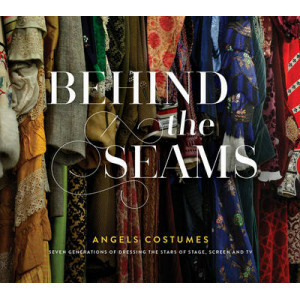 By the time the curtain came down on the evening's spectacle, history had been ma..
Angels has been providing costumes for stage and screen since 1840. 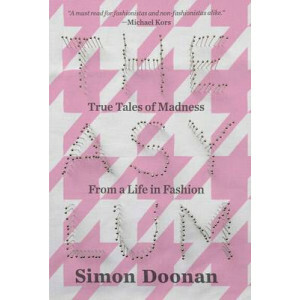 Behind the Seams is a story of the history of costume for theatre, film & TV, London and a family business now in its seventh genera..
'Chelsea Bonner is an absolute powerhouse' - Mia Freedman Part memoir and part positive body image manifesto, this is an insider's perspective on the industry and how the images the world gets to..
Scandinavian fashion has long been admired for its stylish and clean-lined cuts and aesthetic. 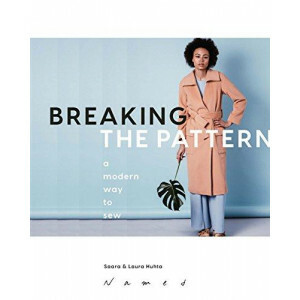 Breaking the Pattern is the first authentic dressmaking book that showcases the beauty of Scandinavian st.. 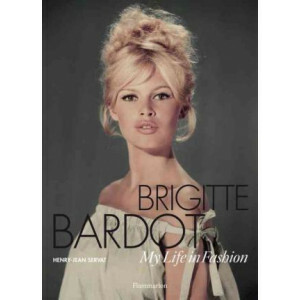 Legendary actress Brigitte Bardot led fashion revolutions throughout her career; this retrospective includes BB's comments on her iconic style in a rare, intimate interview. 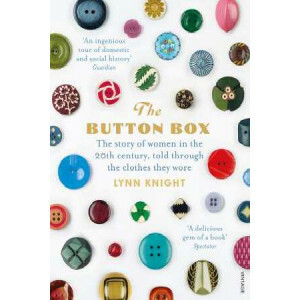 Brigitte Bardot is a style..
'Raw and real and funny and sad - I could not put this book down' - Jane Kennedy 'You might expect fluff and fashion ... what you get is harrowing, full-strength, funny and deeply satisfying - Z..
A wooden box holds the buttons of three generations of women in Lynn Knight's family - each one with its own tale to tell...Tracing the story of women at home and in work, from the jet buttons of Vict..
Cluttered closets create cluttered lives. 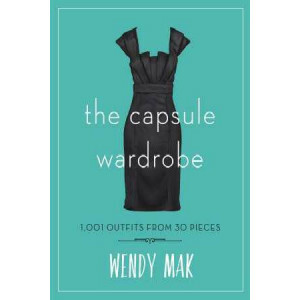 Too often we are left rummaging around an overflowing wardrobe, ironically at a loss for what to wear. 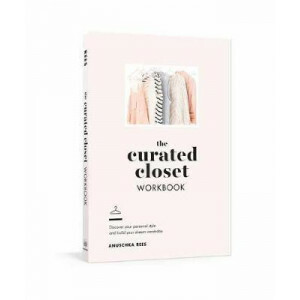 However, owning a capsule wardrobe, which consists of a..
With 3 million Instagram fans and counting, Aimee Song knows a thing or two about taking the perfect Instagram photo. 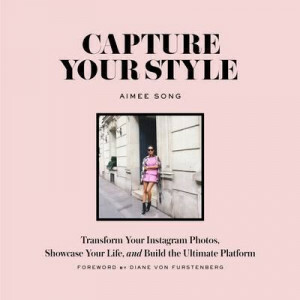 In Capture Your Style, Song reveals the secrets behind creating the ultimate feed .. The bag, and the handbag in particular, has achieved high fashion status, but what's the cultural and historical significance behind the bag? Why do we use them and not just have pockets? Why don't me..
Chris Moore is the undisputed king of catwalk photography. 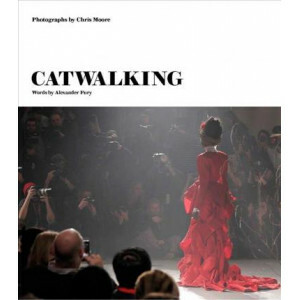 His six-decade career includes images of all the iconic catwalk shows because he was at them all. This is the ultimate and only edit of Moore..
Chanel Perfume follows Chanel's revolution of fragrance when in 1921, she launched No. 5. It's uniquely complex composition, which contrasted with it's sober bottle and simple name, suddenly made all .. 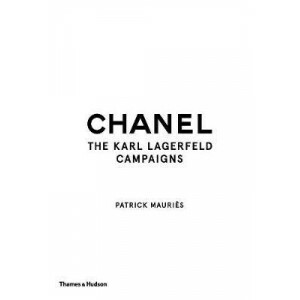 Ever since his first show for the house in 1983, Karl Lagerfeld's Chanel collections have consistently made headlines and dictated trends the world over. 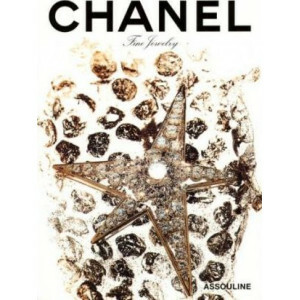 For the first time, every Chanel collection ev.. When Karl Lagerfeld was named at the helm of the fashion house in 1983, he set out to radically shake up and update its image - not only through bold collections but also, from 1987 onwards, by choosi.. 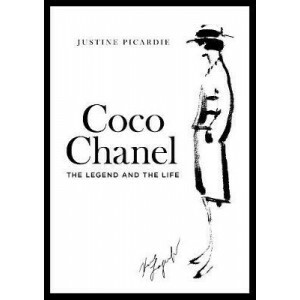 Fashion is ever-changing, influenced by the key designers that capture a moment in history; and Coco Chanel is arguably the most significant influence on women s fashion in the twentieth century. "Coc.. 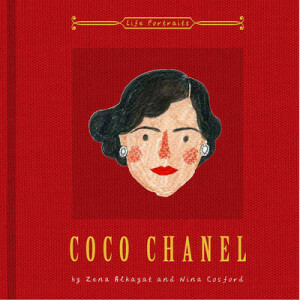 This beautifully illustrated biography follows Coco Chanel's exceptional life and work, and celebrates the fashion icon's immense legacy. 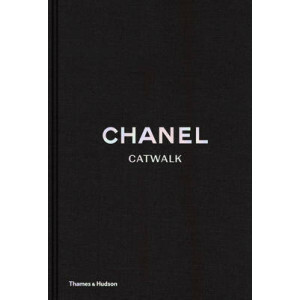 Chanel lived a remarkable life, growing up as an orphan in a F.. 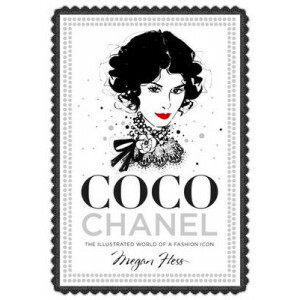 The much anticipated and beautifully illustrated Sunday Times Bestselling Biography Coco Chanel: The Legend and the Life was first released to great critical acclaim in 2010. 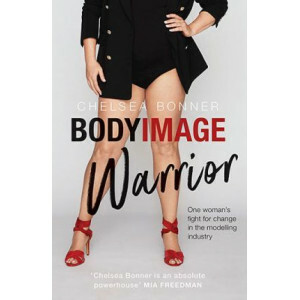 Now the paperback edition.. 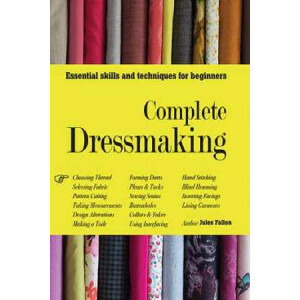 The book begins with a description of the kit you really need, including how to choose your first sewing machine for dressmaking. 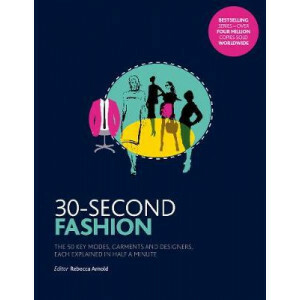 The second chapter describes how to choose and prepare textiles, and/o.. 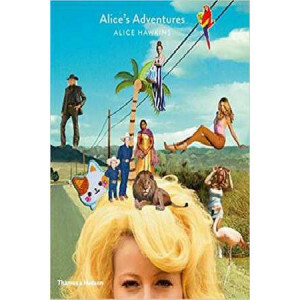 It s no secret that the youth of the world buck conventional mainstream culture every chance they get, blazing countercultural trails in the process. Driven by their thirst for art and music, young pe.. 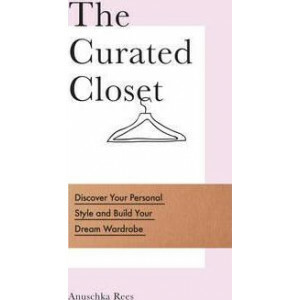 Style guru and author of The Curated Closet Anuschka Rees has helped thousands of women identify their ideal personal style and create the perfect wardrobes to fit their lifestyles with her highly str..
Get the wardrobe you've always wanted, filled with only those pieces that you love to put on and that make you look and feel amazing. Berlin-based style blogger Anuschka Rees will change your attitude..
"The Beatles' hair changed the world. As their increasingly wild, untamed manes grew, to the horror of parents everywhere, they set off a cultural revolution as the most tangible symbol of the Sixties..
Daniel Lismore is known for elaborate and extravagant ensembles that brilliantly combine haute couture with charity-shop finds, yards of vintage fabrics and tartans, found objects, ribbons, feathers, .. 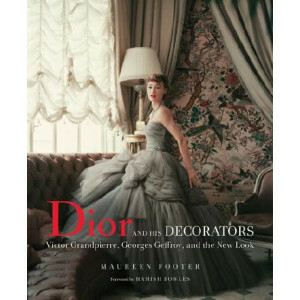 The fashion media landscape has evolved drastically with the emergence of fashion s newest vanguard of pioneering women, whose unique takes on fashion and beauty have propelled them to become true pow..
Dior and His Decorators is the first work on the two interior designers most closely associated with Christian Dior. 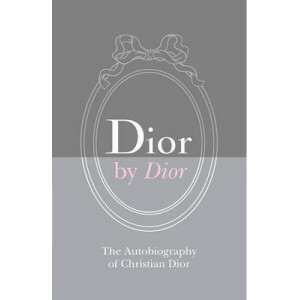 Like the unabashedly luxurious fashions of Dior's New Look, which debuted in 194..
Christian Dior (1905-1957) rocketed to fame with his first collection in 1947 when the 'New Look' took the world by storm. 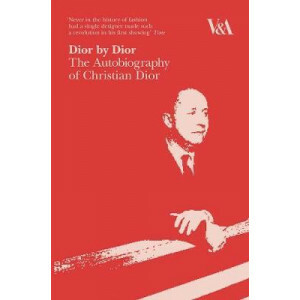 This charming and modest autobiography gives a fascinating and detailed insig..
Christian Dior rocketed to fame with his first collection in 1947 when the 'New Look' took the world by storm. 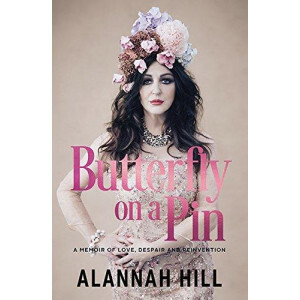 This charming and modest autobiography gives a fascinating and detailed insight into the .. 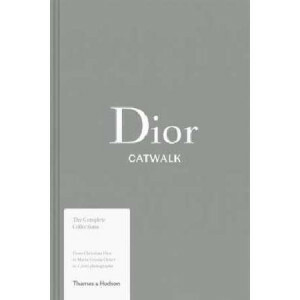 This book gathers together, for the first time, every Dior haute couture collection, including also ready-to-wear collections after the arrival of John Galliano (when ready-to-wear presentations took ..